The Law Enforcement & Security Private Training Academy is an approved Provider for the Workforce Investment Act for unemployed individuals. 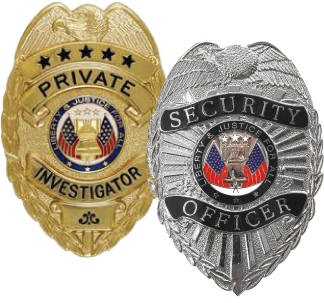 Our Academy Trains Security Officers and Private Investigators according to	the Georgia State Mandated Board Rules and Regulations. Our Instructor is State Certified and Licensed. Obtain High-Quality Accelerated Security Officer Certifications Today!! !